I've just bought a new book !! 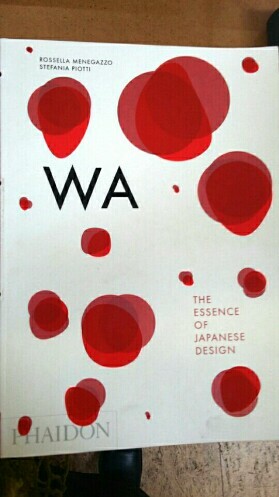 "WA~The essence of Japanese Design" by Phaidon. Great for your eyes and fingers!